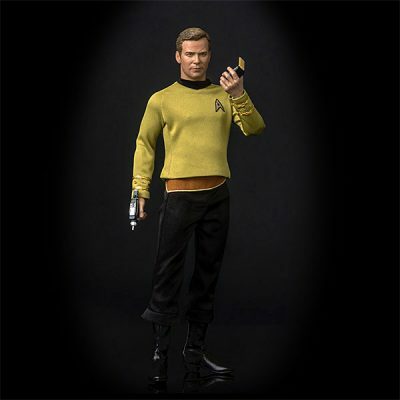 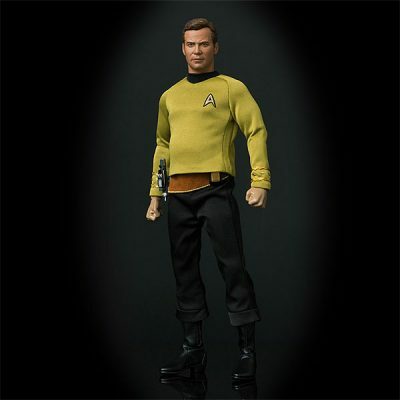 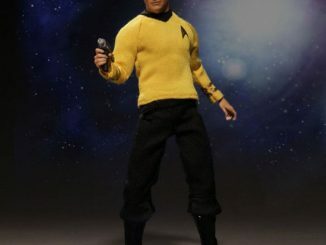 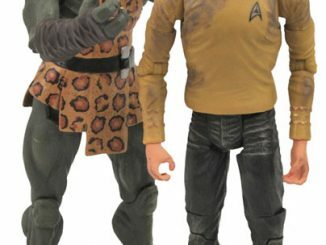 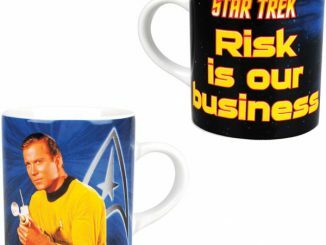 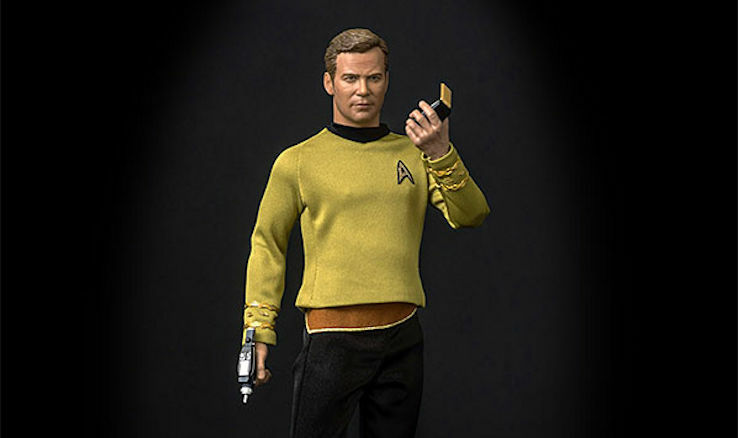 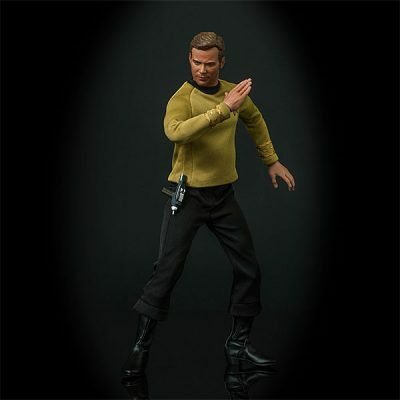 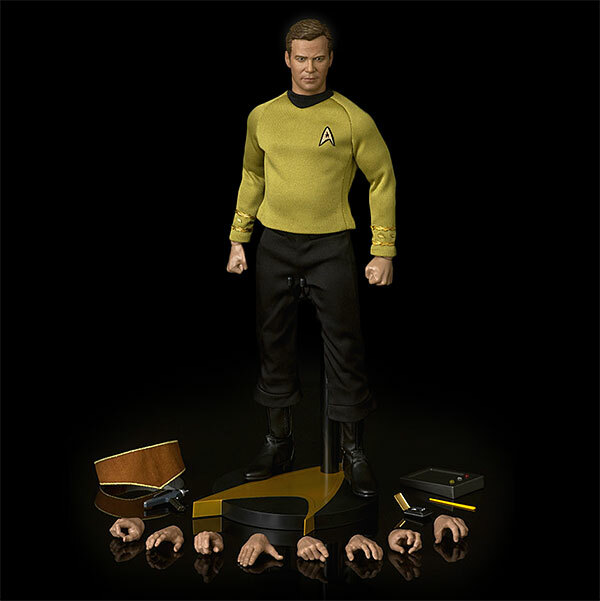 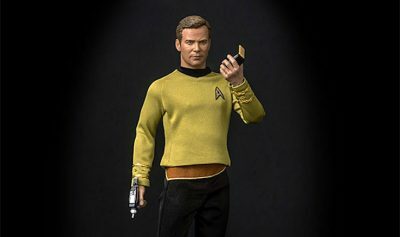 This Star Trek TOS Captain Kirk 1/6 Scale Articulated Figure looks pretty amazing. 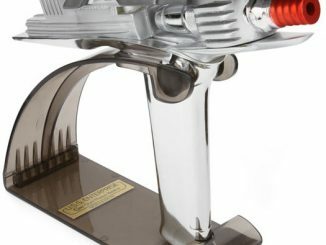 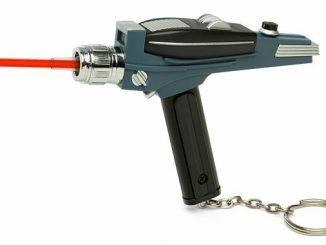 It includes a phaser that breaks down into type I & type II. 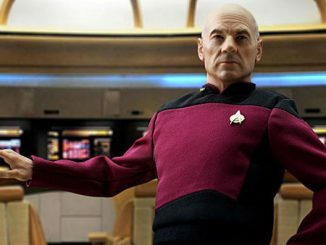 You don’t see that everyday. 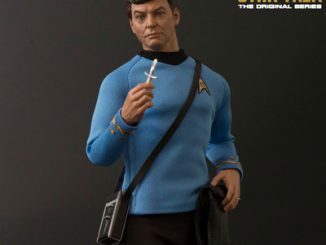 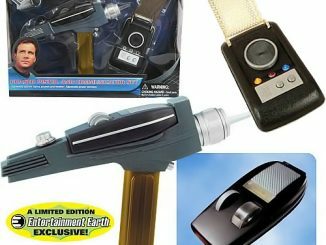 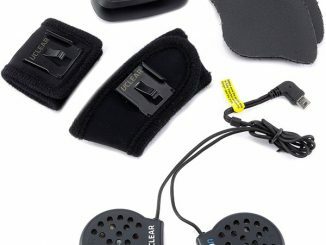 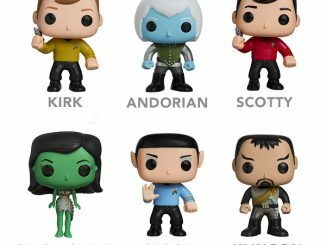 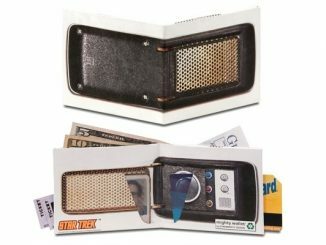 It also comes with a communicator with flip-up antenna, an electronic clipboard and stylus, and a landing party utility belt. 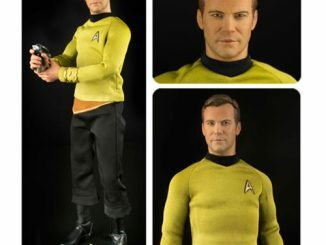 The original sculpt of William Shatner as Kirk was personally approved by Shatner himself.